Our character is born from the contrasts of nature; our remote hills; our vast skies, our tranquil lakes and the rugged beauty of our coastline. 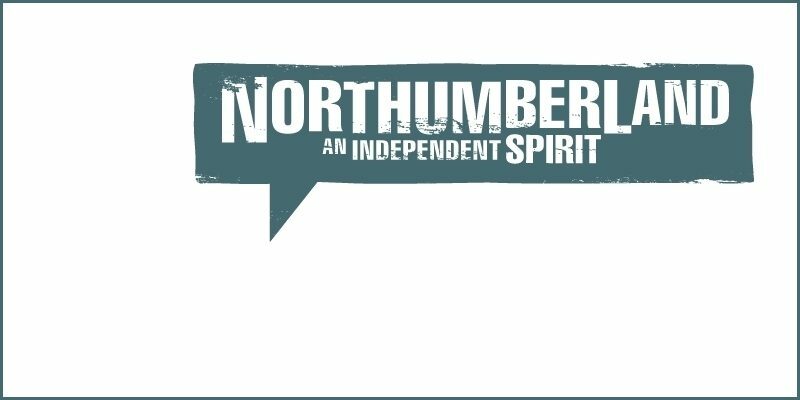 Generations have lived as part of this landscape, creating strength, passion and wisdom, finding individual paths and protecting a way of life together.A journey through Northumberland reveals the warmth of our welcome and celebrates our character. Slow down and discover experiences. Challenge your senses and feel the thrill of adventure.You, like us, can go your own way. Northumberland, once part of the ancient kingdom of ‘Northumbria’, is England’s northernmost county. Because of its history as a ‘border region’ between England and Scotland, it has more castles than anywhere else in England. Alnwick Castle and Bamburgh Castle are world famous. The area has masses to offer lovers of the great outdoors. It’s a paradise for walkers, whether it’s a leisurely stroll on footpaths or energetic hikes in the hills of the National Park. There are several riding centres in the Ingram Valley and Cheviots and the coast offers fishing, surfing, sailing, windsurfing and diving. In fact, there are activities to suit everyone. And with numerous friendly villages and market towns such as Alnwick, there are plenty of indoor experiences as well. Everything from shopping for regional products and crafts, tasting real ales in a local pub, enjoying a night at the theatre, fine dining in specialist restaurants, and visiting our many local attractions.